Drill Hole cleaning accessory for removing drill dust. 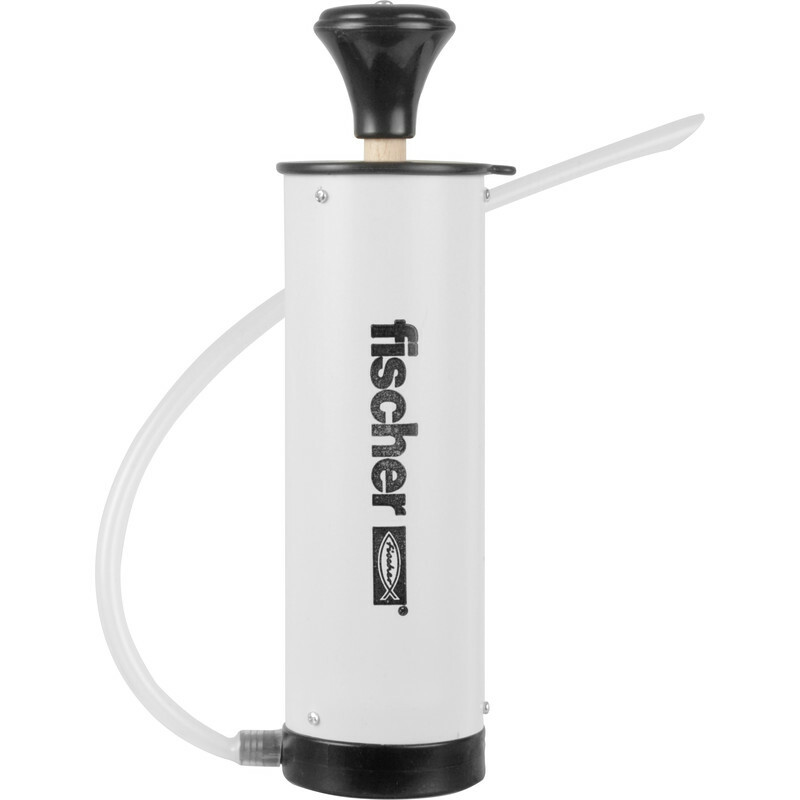 Fischer ABK Hole Cleaning Blow Pump Small is rated 5.0 out of 5 by 1. Rated 5 out of 5 by MatthewTheWriter from amazing The only problem I had was underestimating how effective this tool was at blowing dust out of a hole. I got it full in the face, so keep your face out of the target area.